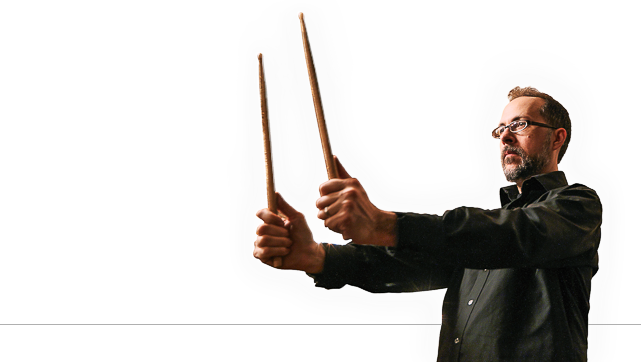 As you’re sure to already know now, John Hollenbeck Large Ensemble will play the Newport Jazz Festival in Newport, Rhode Island, USA on August 7th. If you’ve been on the fence about buying tickets, there’s still time, but we know at this point you’ve likely already prepared a whole array of supporting materials in preparation for your trip to Newport, including an estimated daily budget, annotated travel itinerary and home-made fiberglass stencil (“HOLLEN-YES”) for use in making posters and decorating public property. If, however, you will not be attending–be it due to an unprecedented natural catastrophe on your block, or your detainment by government agents for suspected treason–we have discovered a means to enjoy the festival from afar. Turns out American media megalith National Public Radio will be both recording and live webcasting the festival from this site. John Hollenbeck Large Ensemble has even been included on a preview mix by WBGO, now available for your perusal. Obviously these Internet-fed aural experiences will fall drastically short of seeing JHLE live and in concert. But, if, owing to extenuating circumstances, you simply can’t be there, they will at least help dull the sharp pangs of longing liable to pervade your weekend at home.